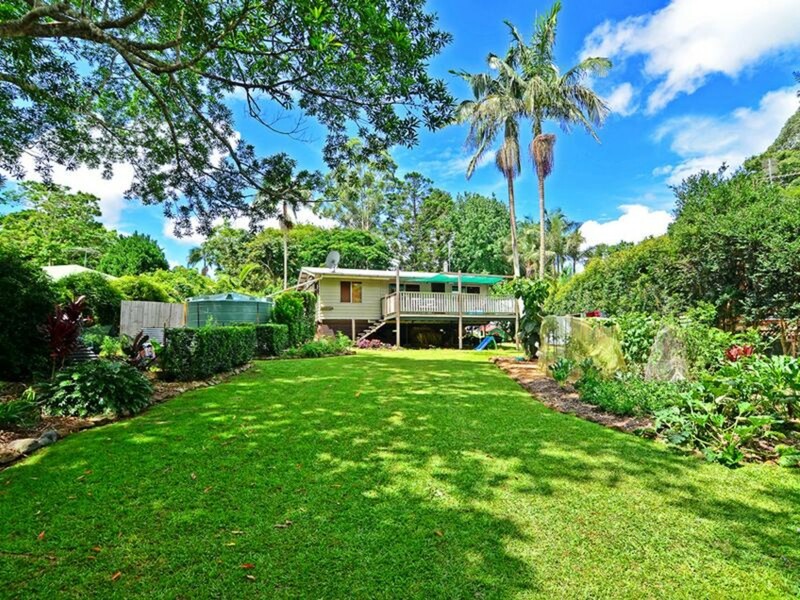 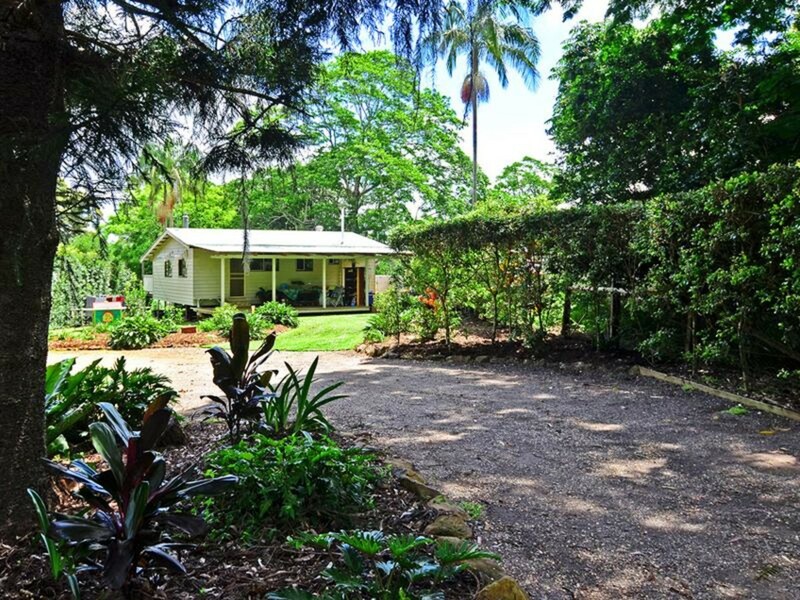 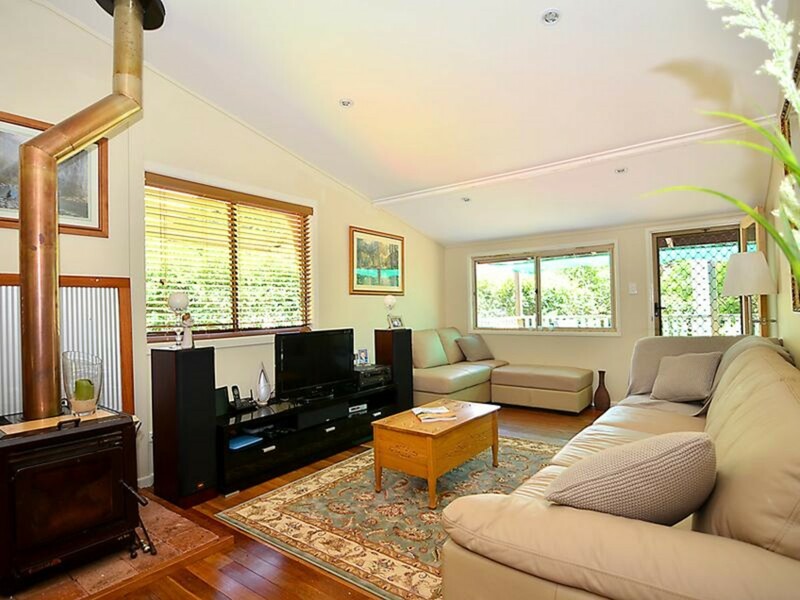 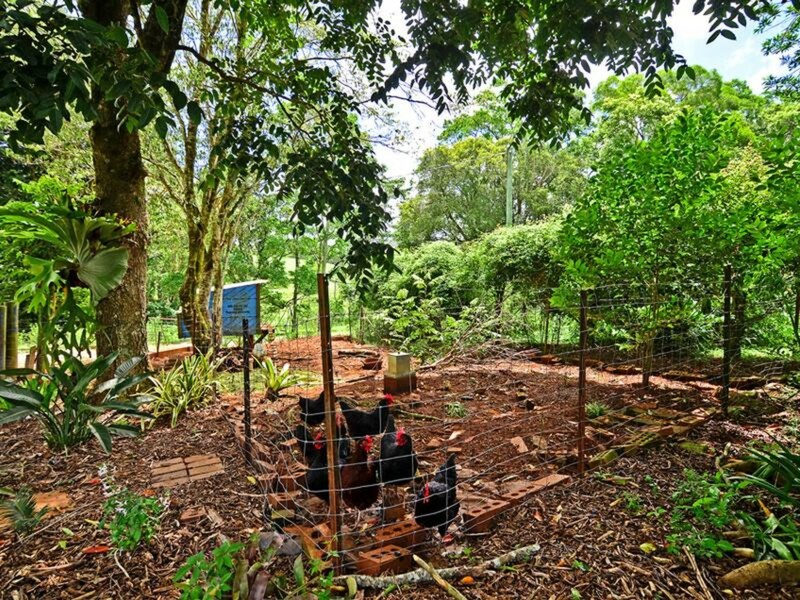 Located in Witta, just 15 minutes from Maleny, this cottage style home boasts a high level of country character and charm! 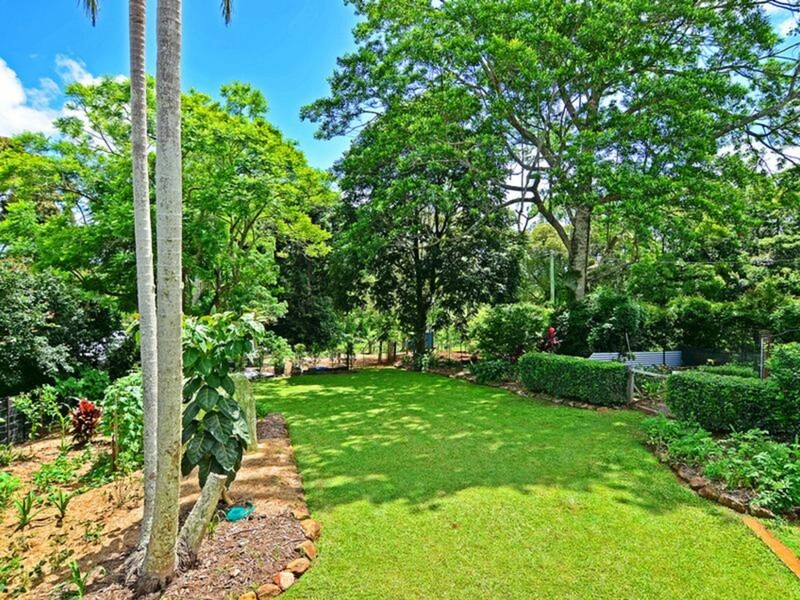 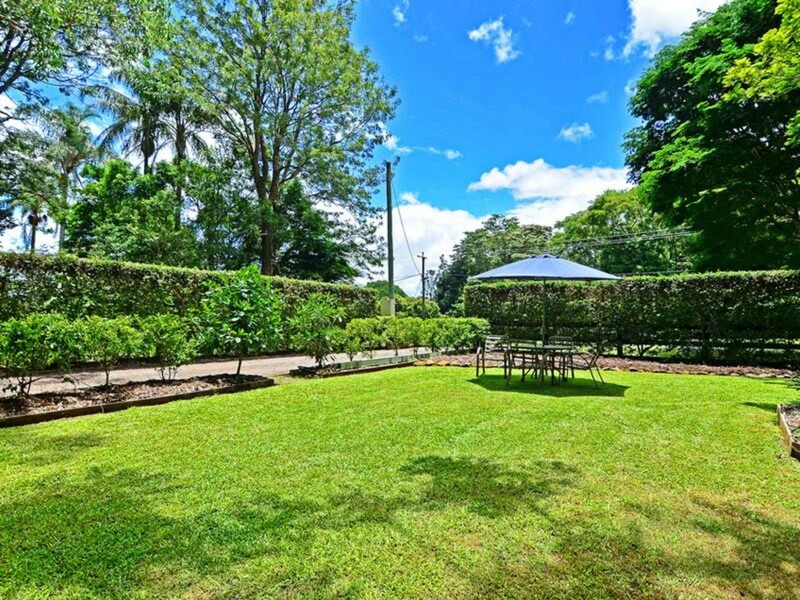 The level half acre allotment has been beautifully maintained, with mature trees and manicured gardens creating a sense of total peace and relaxation. 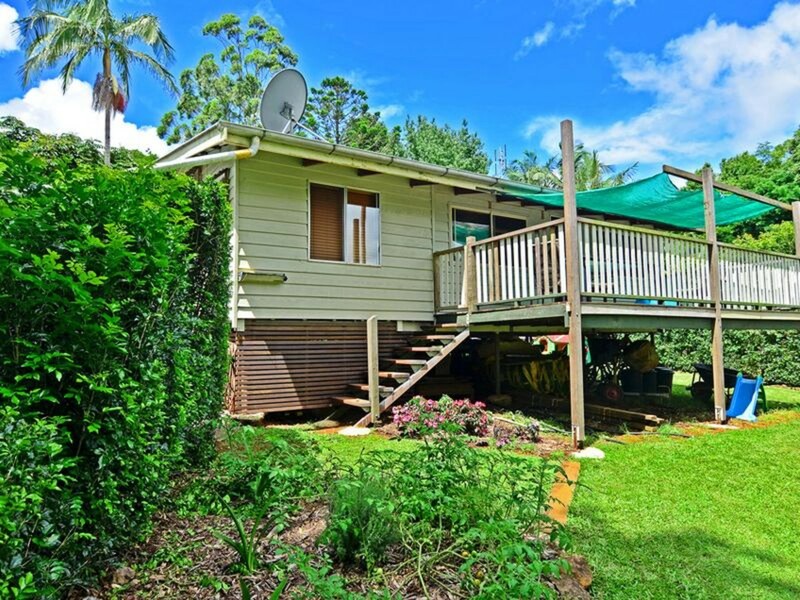 The owners have further reduced the price as they are moving south and are keen to sell! 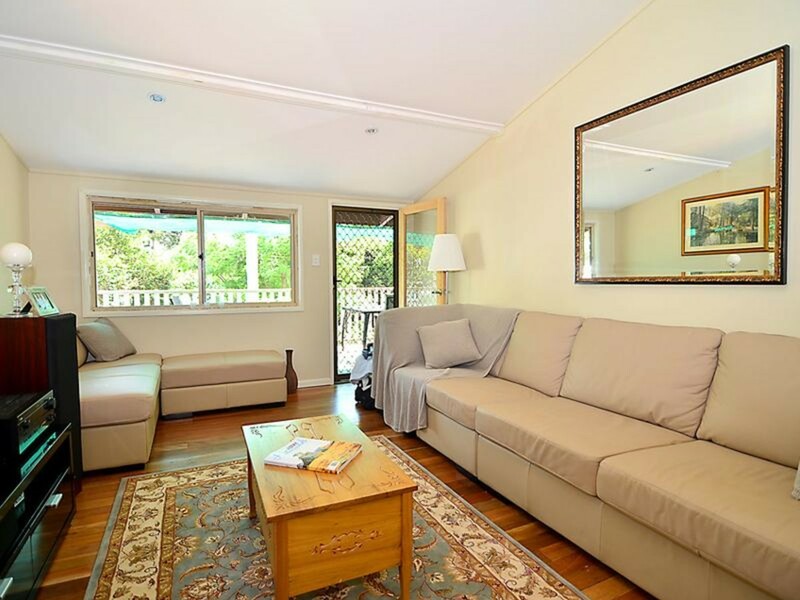 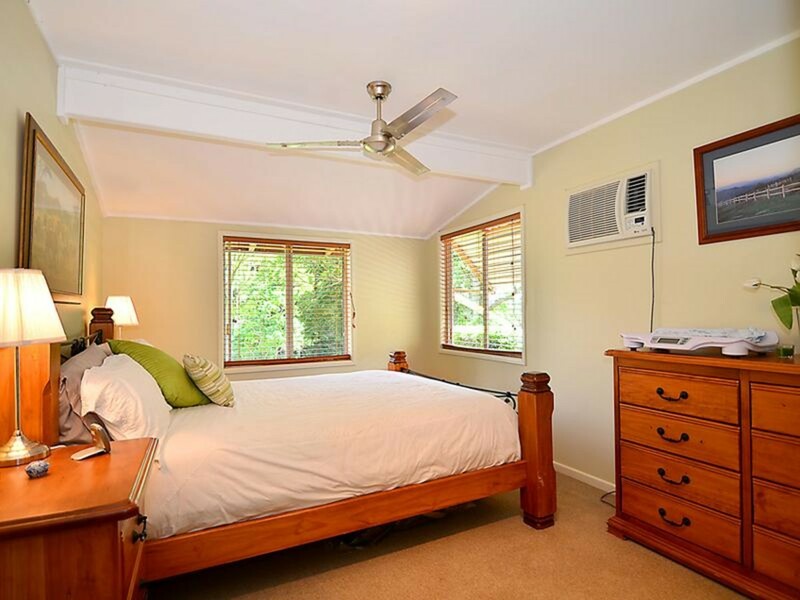 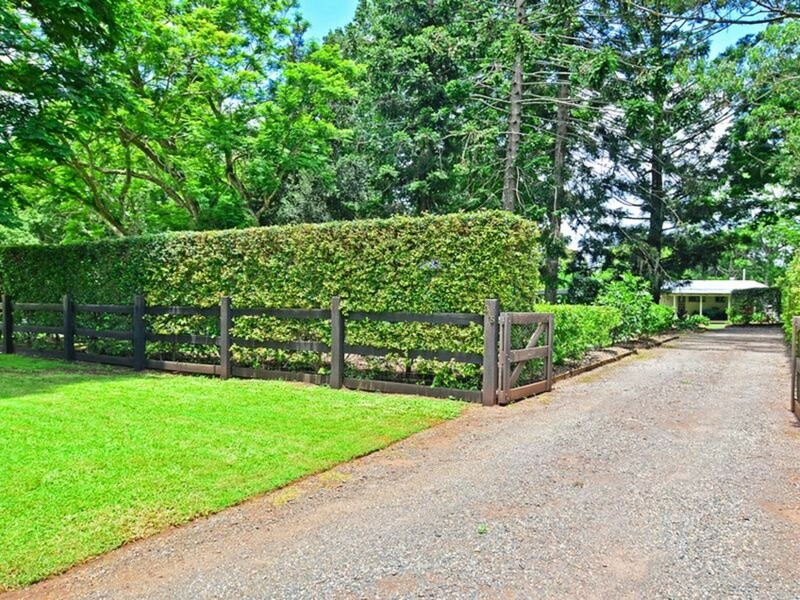 The perfect country escape, this property represents exceptional value and will not last long! 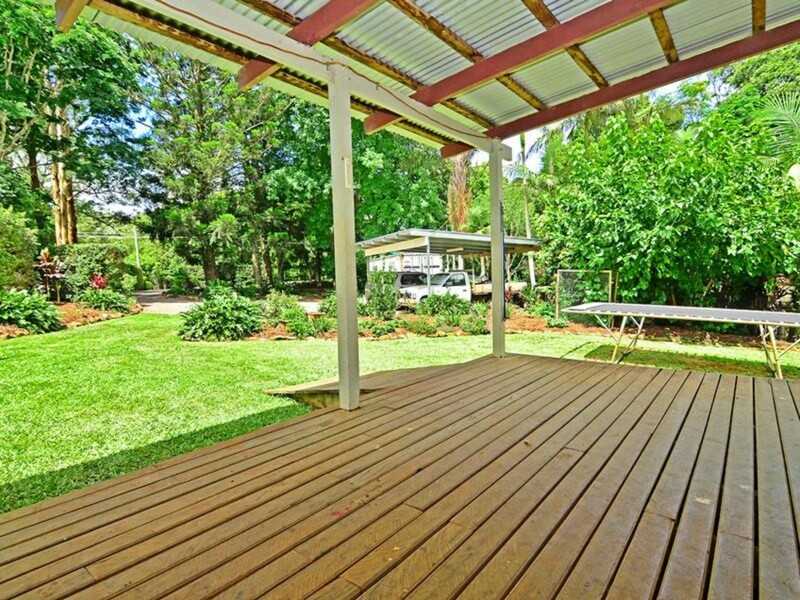 Contact RE/MAX Hinterland to organise your inspection.